Single cylinder machine headlines Husqvarna's street bike re-entry. 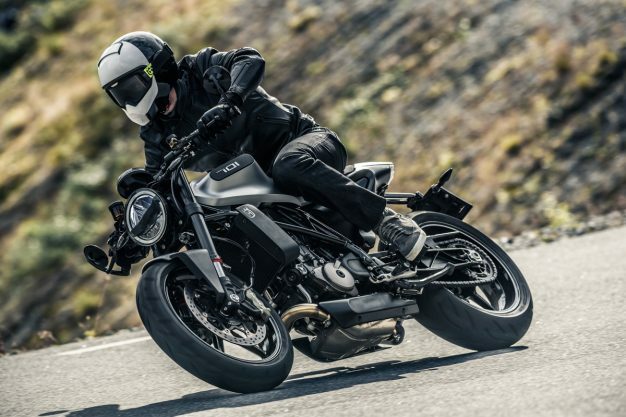 Husqvarna confirmed its re-entry into the street bike sector at EICMA in Milan, Italy, unveiling its production version of the Vitpilen 701. Impressing both the media and the public during its first launch as a prototype in 2015, it has now reached production and is expected to be available in the first months of 2018. 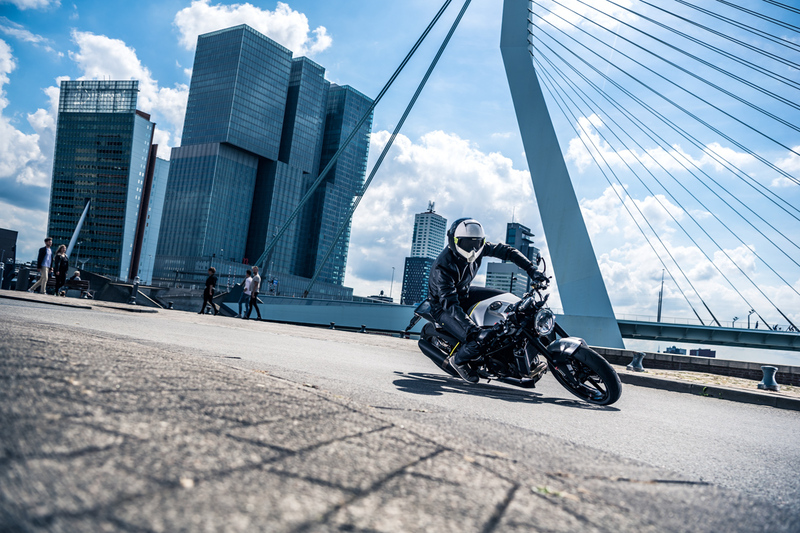 Bringing about a new era of motorcycling for the sophisticated urban traveller, the Vitpilen 701 perfectly mixes enjoyable performance for novice and expert riders with a simple yet progressive design and a unique style. 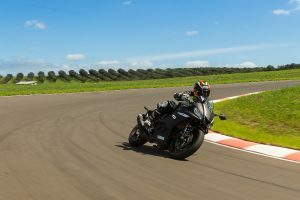 The bike is fitted with hydraulic Brembo disk brake callipers, which are manufactured to the highest standards, and in combination with 320mm front and 240mm rear perforated steel discs, deliver controllable and confident braking performance. The machine is also fitted with a state-of-the-art Bosch ABS system, ensuring the highest level of safety in varying braking conditions. This function can be fully disengaged for more advanced riders. The design idea is to strip away all unnecessary gimmicks and create a simple, progressive mix of classic thinking and modern design. This way of thinking is synonymous with the Swedish heritage of Husqvarna Motorcycles and can be clearly seen on the VITPILEN 701. The lightweight and narrow bodywork is shaped into the 701’s progressive design and intelligently allows for seamless movement while riding. Lightweight 17-inch cast alloy wheels are a design highlight of the bike. The wheels offer a unique sense of style and ensure high levels of strength and durability with minimal unsprung weight. The Husqvarna logo is embedded into the wheel, discreetly highlighting the attention to detail on the Vitpilen. Integrated within the bodywork is a progressive design feature known as ‘the split’. This yellow division runs diagonally from top to bottom and starts from the rear of the fuel tank, down to the exhaust hanger. This element is unique to Husqvarna and further showcases the brand’s pioneering design direction. The seat of the model uses high-quality foam and Mokka leather fabric, which, despite its reduced appearance, remains comfortable for the rider. 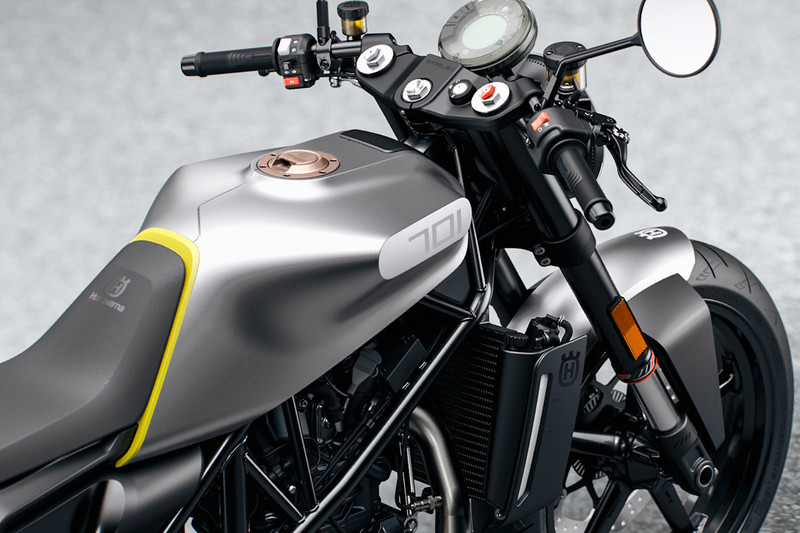 Extending from the main bodywork and seamlessly floating above the rear wheel, the seat forms part of the minimalistic rear subframe, which adds to the unique riding experience the motorcycle 701 provides. Clip-on handlebars attach to forged aluminium triple clamps, central to the VITPILEN 701 style. In keeping with the minimalistic look of the simple and progressive design. 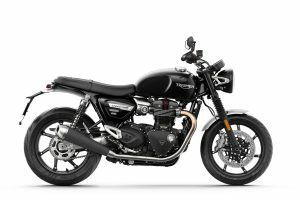 The control zone is not obstructed by any fairings and simply features a digital display unit with the necessary information. The premium LED headlight on the Vitpilen conveys an unmistakable look. Around the circumference is a daytime running light, making the bike clearly visible in all conditions.The LED tail light is integrated within the sleek bodywork and gives the rear end a clean, uninterrupted appearance. 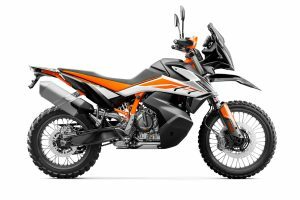 Husqvarna Motorcycles Australia is yet to confirm pricing or availability domestically. 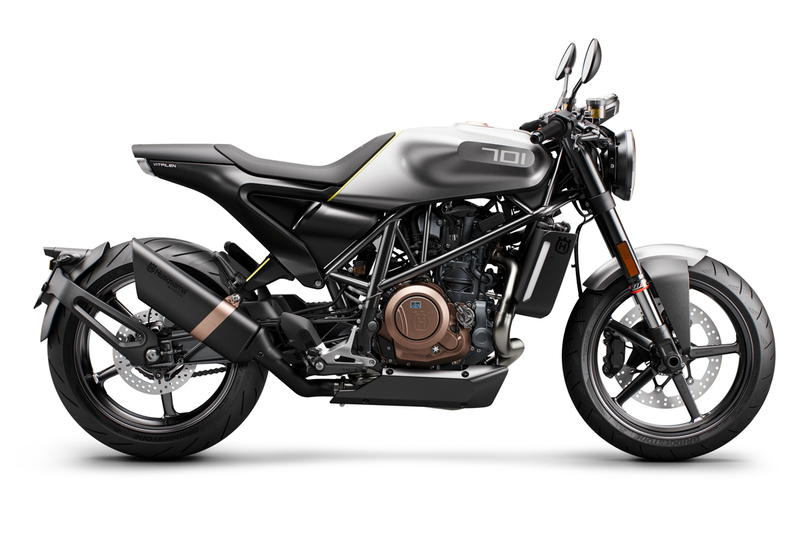 For the latest on the release and more information, visit www.husqvarna-motorcycles.com/au.